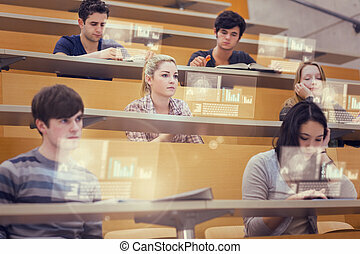 Group of people study in the university with laptop computers. 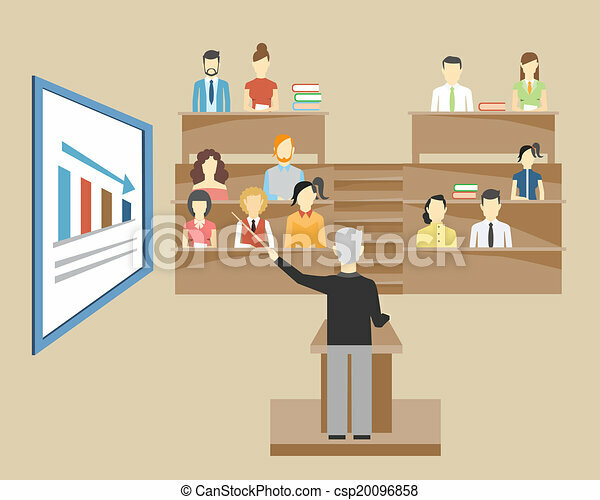 Professor giving a lecture to students. 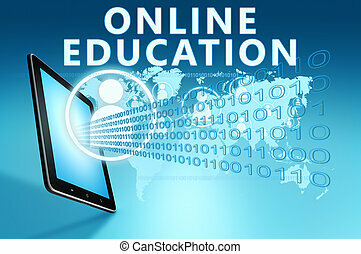 Studying for diploma. 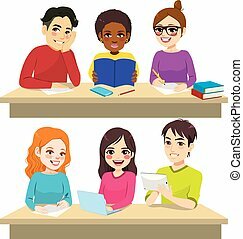 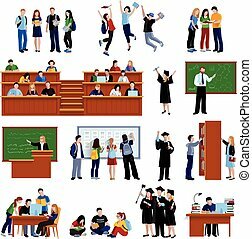 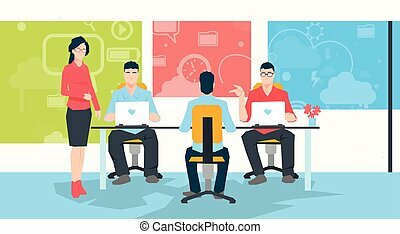 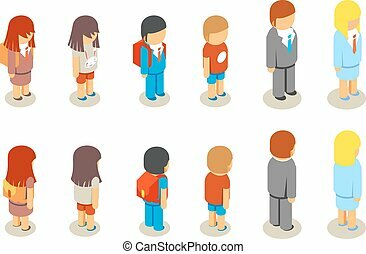 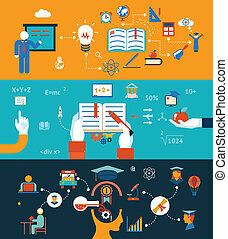 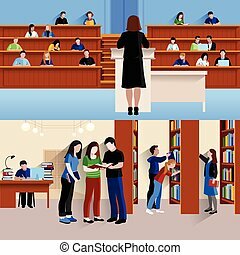 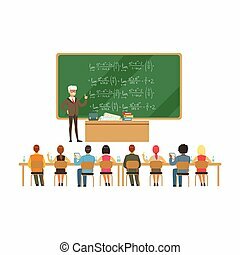 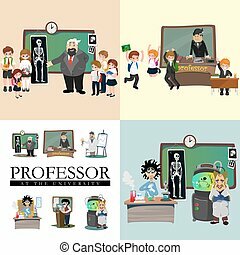 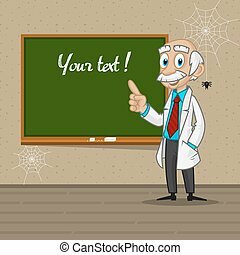 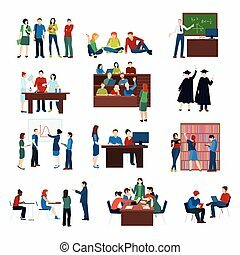 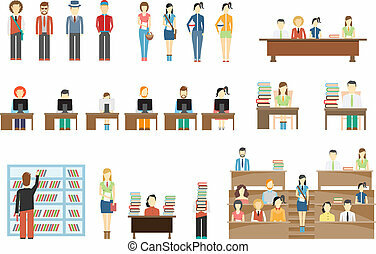 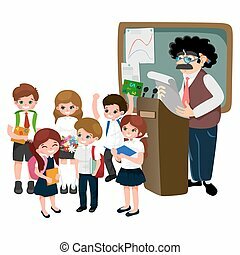 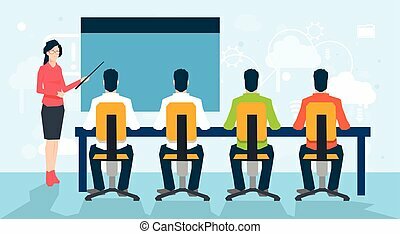 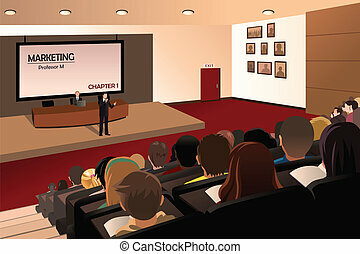 professor and student illustration, Girl and boy with teacher in college classroom, vector campus university, education at school concept, lecturer teaching students.